PRT 18 – Understanding Her Video Download is the 18th video from the AASAT Partners Recovery Training Course. It covers understanding partners for who they are as hurting women. 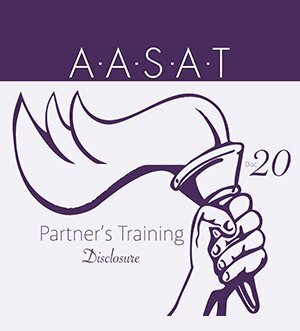 PRT 18 – Understanding Her Video Download is the 18th video from the AASAT Partners Recovery Training Course. 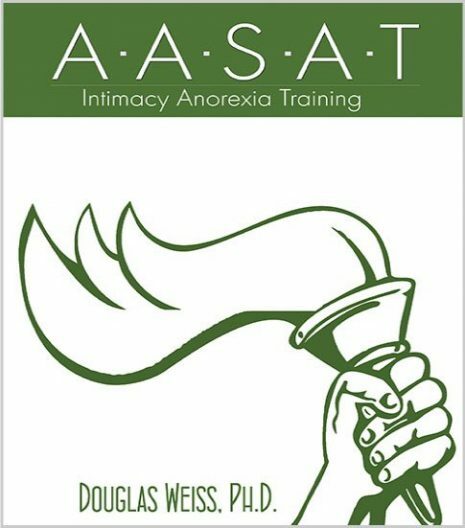 It covers understanding partners for who they are as hurting women. 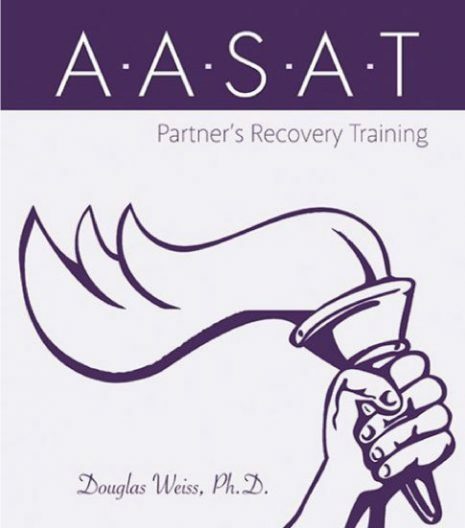 Dr. Weiss talks about how to address partners and what understanding them really looks like. This is a downloadable video.